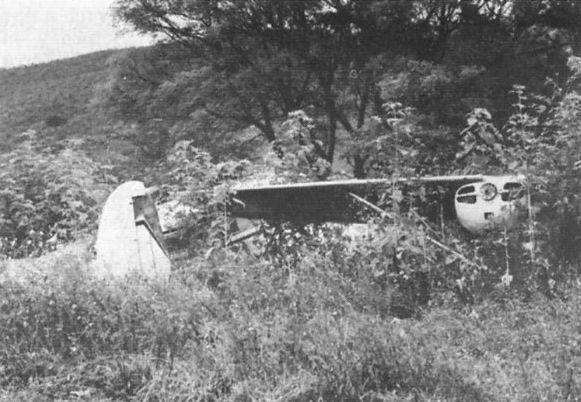 A Beech 18 and an unidentified American single at Chilpancingo, Mexico, in October 1976. 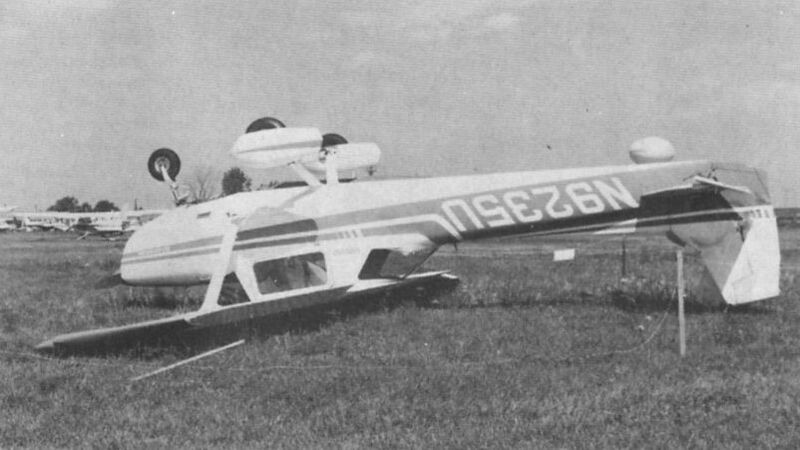 Cessna 195A at Chino California, February 1972. 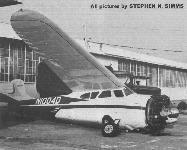 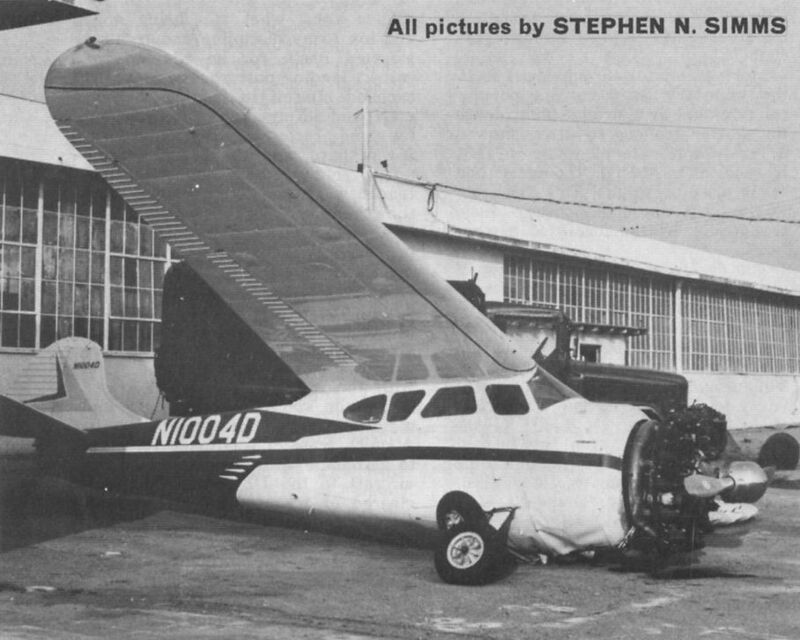 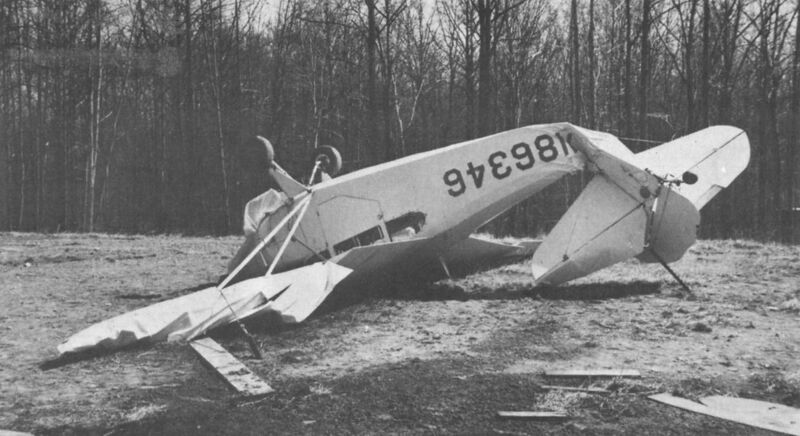 Victim of strong winds was Commonwealth Skyranger 185 at Towaco, NJ. 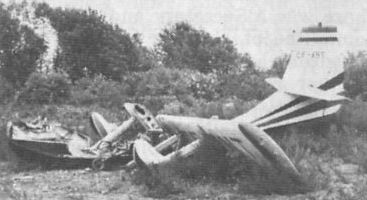 Republic Sea bee after being burnt out on the ground at Nanaimo, British Columbia, June 1972. 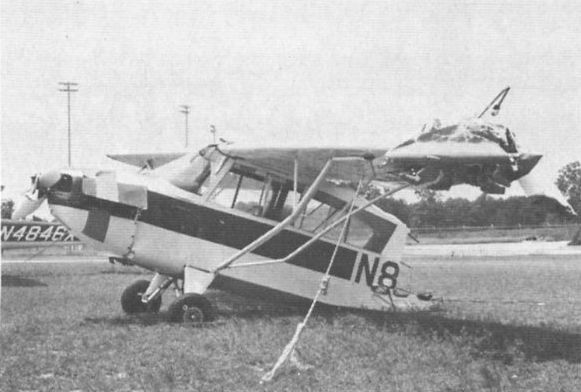 Champion Citabria after being struck by a line squall at Pensacola in August 1976. 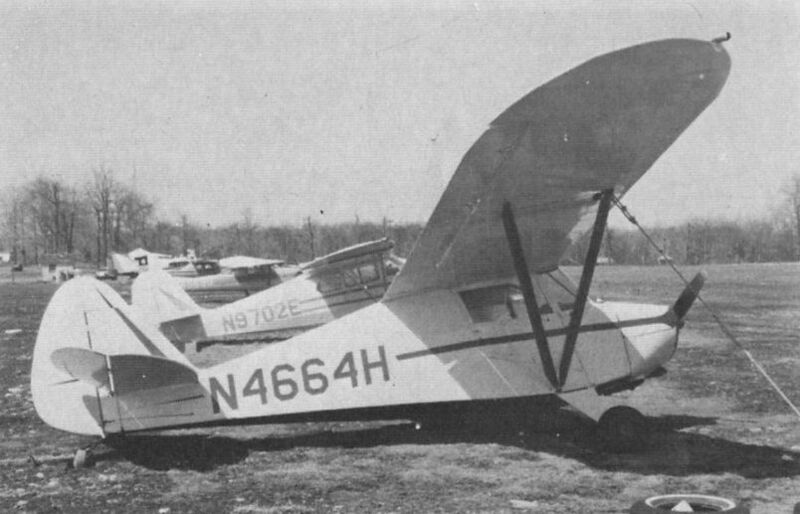 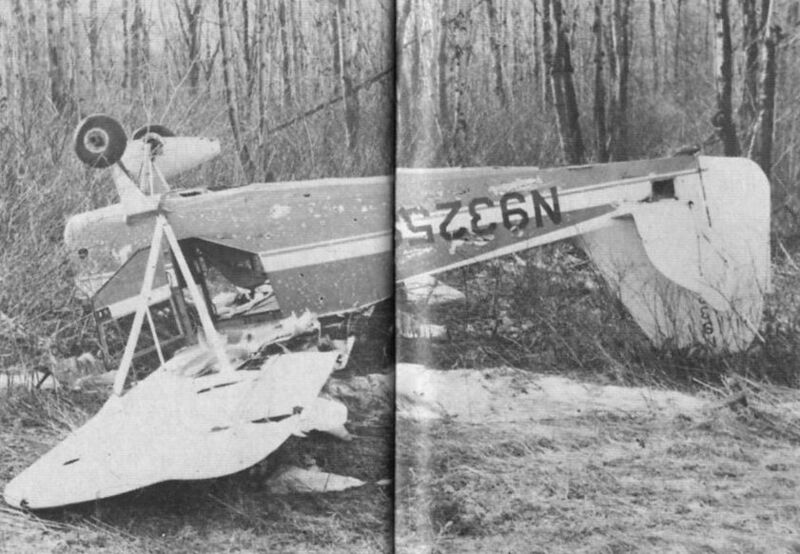 Piper PA-17 Vagabond N4664H at Johnycake Airfield, Connecticut, on April 12, 1970, with undercarriage trouble.